We want you to get the most out of your gorgeously soft YuYu® Cover; so please take the time to read our simple care instructions, so you can keep your product looking great wash after wash.
Use a damp cloth to keep your bottle clean and dirt free. Hand wash your cover in lukewarm water using mild, hand-wash detergent or hair shampoo; at a temperature of 30°C or less. Rinse in lukewarm water several times. Reshape whilst damp; use the bottle length as a guide. Lay to dry on a flat surface at room temperature. To remove excess water, squeeze gently- do not twist or wring. Press using a cool iron with a damp cloth. Please take special care of the delicate mother of pearl buttons if you alternatively choose to dry clean. 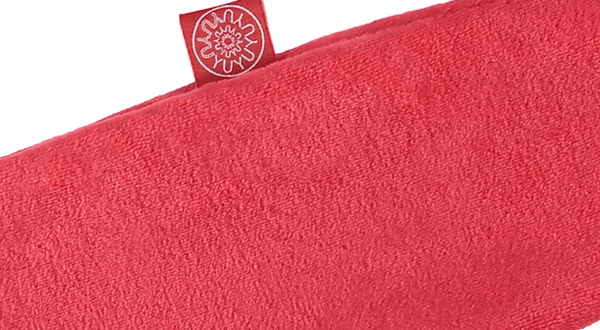 Our cashmere-based covers are all independently sourced from local farms in Inner Mongolia. Just like all natural knitted fibres, especially in the classic knit variety, you should expect a small amount of pilling, especially during the first few uses. 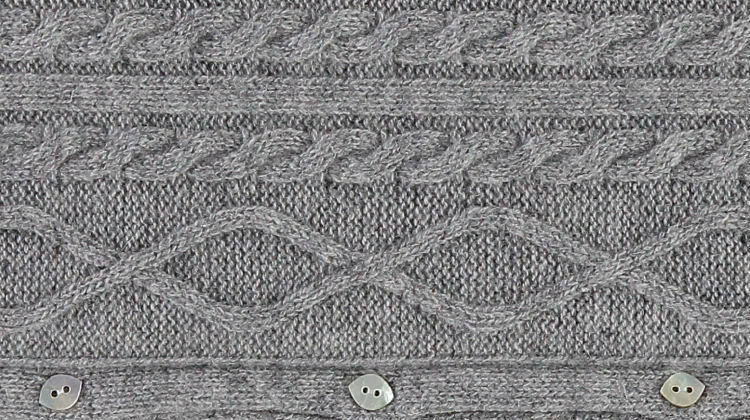 'Pilling' is the result of loose fibres on the surface rubbing together during wear that cause small bobbles to appear. 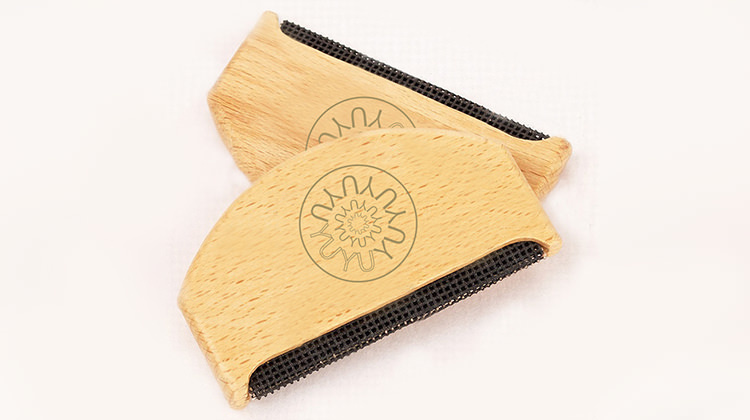 We advise using a cashmere comb to keep your YuYu in the best possible condition. The cashmere comb will take off the loose hairs that cause the bobbles and keep your cover looking fresh and new. Simply lay your YuYu cover on a flat surface and hold an area taut with one hand whilst combing with the other. When washing your beautiful YuYu bottle, please ensure to read the guidelines below. Warm Worms, Luxury Fleece, Liberty London, and Chevron Modal covers are all machine washable at 30°. So nice and easy! Cashmere covers should be carefully hand washed in lukewarm water using mild, hand wash detergent or hair shampoo at a temperature of 30° or less. If your YuYu has been stretched, you can reshape it whilst damp. Be sure all drying is done on a flat surface and at room temperature. All of our products also include a care label with washing instructions within them. Have a different question? please visit our FAQs page.